Britons in France would in theory risk immediately losing residency and working rights here as they would be considered ‘third country’ (non-EU) citizens sans papiers lacking correct legal residency documents unless France steps in. 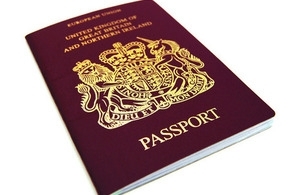 Fortunately, France – which is not the case in all EU countries – has made plans for the scenario by passing an ordonnance (a law made by government order) allowing up to one year for Britons to apply for and obtain third-country residency cards (in the case of the deal a special new kind of card for Britons was being considered). France has stated they would in some respects allow simplified, more flexible terms for obtaining the non-EU citizen cards as compared to ordinary third-country citizens and would waive the need for a visa as long as the UK does the same. Some UK media suggested that the French no-deal law was designed to make life hard for Britons in France, however, as we explained it was quite to the contrary. 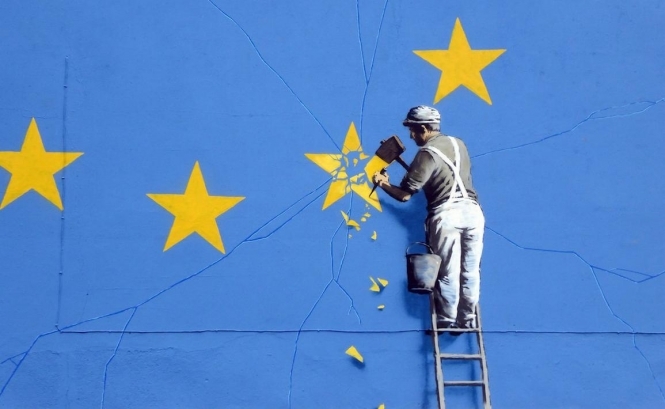 We also wrote about other common misunderstandings about Brexit, including no-deal, in this article. France’s Europe Minister Nathalie Loiseau has said on several occasions that Britons in France are welcome and valued, including in a no-deal and that France wishes to help them to stay. Nonetheless no-deal would increase the complications and uncertainty faced by Britons in EU countries, including France. See below for more links and previous articles about what a no-deal would mean. Late last year France and the UK started to outline their guidance for Britons in France in the no-deal scenario. Among other points France confirmed that British fonctionnaires could, exceptionally, keep their jobs despite becoming third-country citizens. [Editor's note: after writing this article the UK made further statements on OAP healthcare, see here]. Would your UK passport be valid in a no-deal Brexit? In a deal, the existing rights to come to France, and for second home owners to visit their French homes, would continue to the end of 2020 pending further negotiations as to the 'future relationship', however no-deal means the UK would immediately be seen as a ‘third country’ to the EU. On the UK’s side that means tougher immigration criteria for EU citizens moving to the UK would start straight away, likely to be reciprocated by the EU.